Accounting for real estate business is altogether different than accounting for any other business because it requires complicated entries in the accounting ledgers. It is simply not a convolution of credit and debit transactions but perhaps more than that. In this article, we have compiled a list of tricks and techniques to make your accounting practice easy and stress-free. 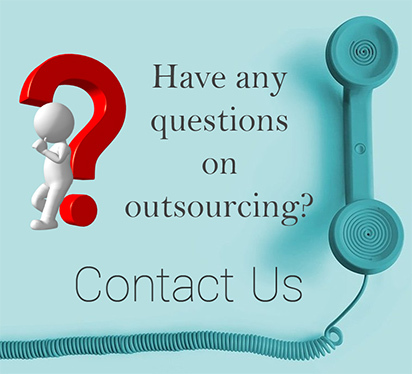 Use of technology can simplify the process completely. Keeping a dedicated bank account for each property is the best means to simplify the process of real estate accounting. It is easier to track income and expenses per property with this approach. However, since the system isn’t scalable, we recommend you to group the properties based on geographical location, asset size, asset value or other such parameters and then link to the respective bank accounts. 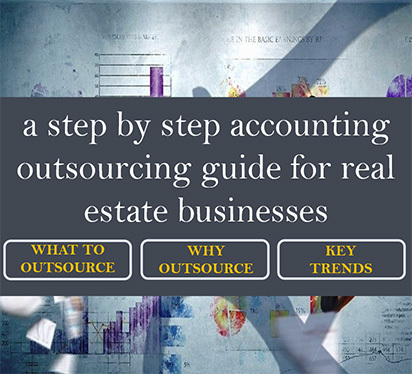 It will make your real estate accounting a less daunting task. It is also advisable to keep your personal and business accounts separate for a simpler and easier accounting practice. Imagine, separating the business expenses from the personal expenses while browsing through the accounts ledger. A completely tedious and time-consuming process. Technology has simplified human efforts to a great extent. Nowadays, most of the things are done within seconds with the help of a smartphone, be it storing important business data or ordering food. Different applications are available on smartphones to meet business needs. We’d suggest you to make good use of these applications for your benefit. Although MS Excel has been widely used to record business transactions, apps make it easy to store transactions as they occur even if you are on the go and that too, within a tap of a screen. QuickBooks Online is an app specially designed for small medium businesses for the record-keeping purpose. It can also be integrated with other applications to streamline the accounting process. A combination of Expensify and QuickBooks Online can help you store the business receipts as and when required. Hubdoc is another application which acts as centralized data storage repository that can fetch data from other sources. Recurring transactions are the ones which happen month after month and are predictable. That is why these transactions can be automated with the help of the online software application so that you don’t have to record them again and again. We hope these accounting tips and techniques help you achieve the desired level of ease and accuracy in your real estate accounting practice.